Country Fabrics of Shiloh Ohio – It's worth the drive! We will be closed April 19th in observance of Good Friday. Incredible Fabrics. Caring Service. Outstanding Prices. Sometimes finding the perfect fabric to create your next quilt, dress, or sewing project, can be a frustrating process. That's where Country Fabrics comes in. 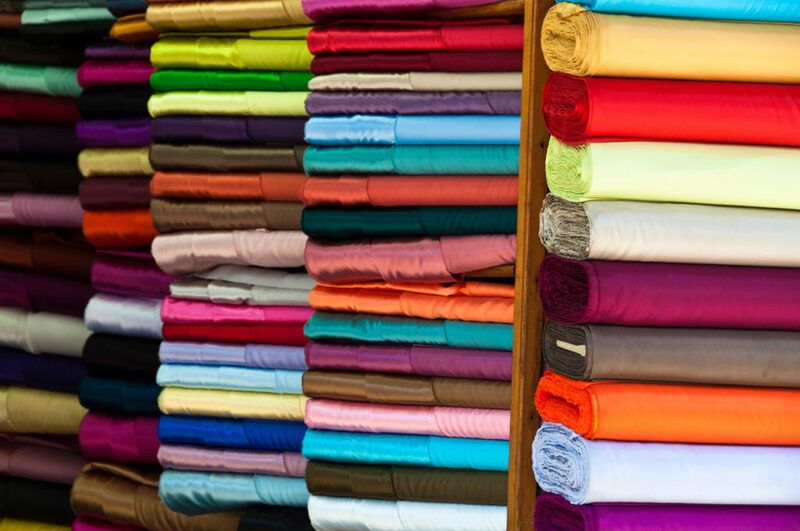 With over 10,000 bolts of fabric to choose from, you're sure to find something you'll love! Not quite sure where to begin? We're here to help! 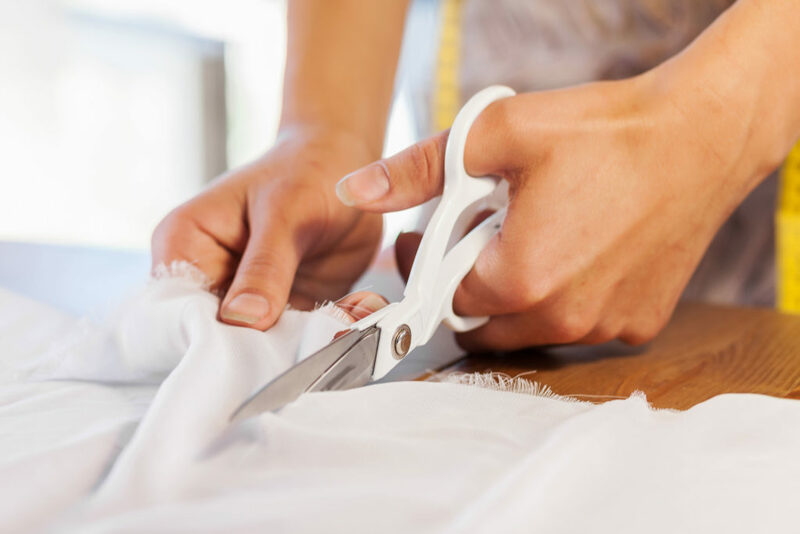 Whether you're brand new or a lifetime seamstress, we'll help from start to finish. Looking for someone to handle the quilting? 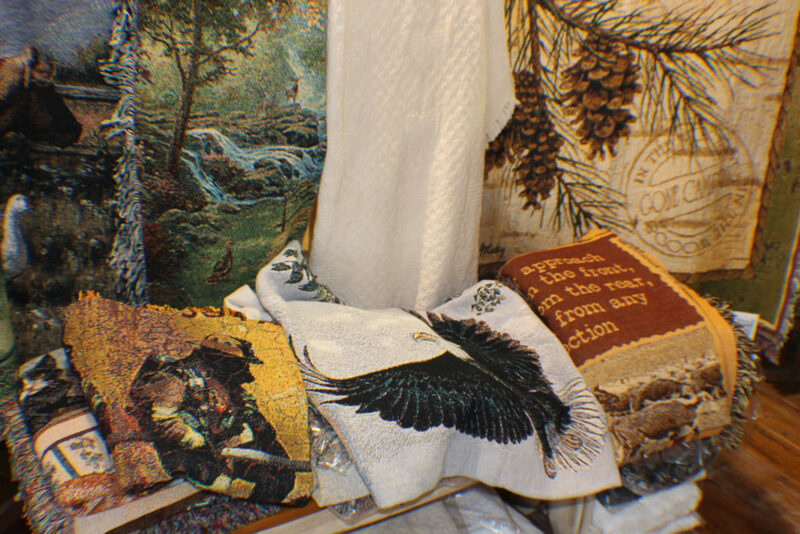 We offer long-arm and Amish hand quilting, along with custom and t-shirt quilts! At Country Fabrics we know that you don't have to compromise quality to save money. We know that because we've been doing it for more than 36 years. Don't believe us? Stop in and see the unbelievable quality and pricing for yourself! 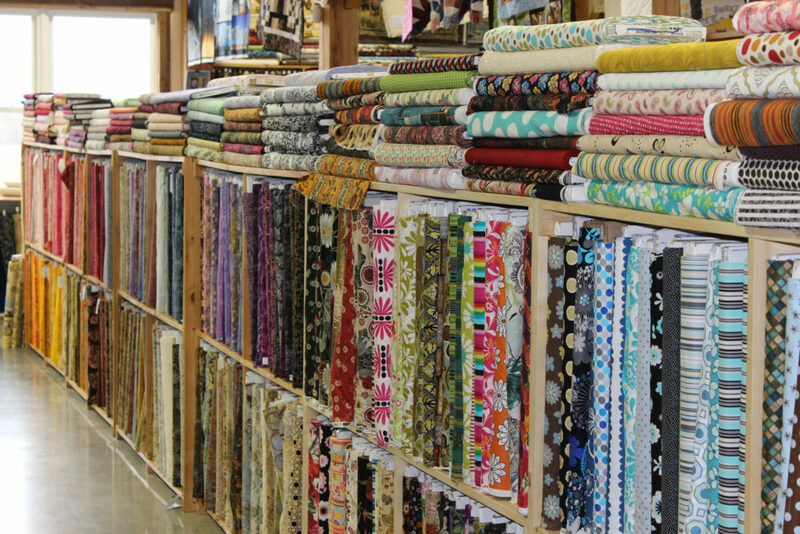 With over 10,000 bolts of fabric to choose from, you are sure to find something you'll love! 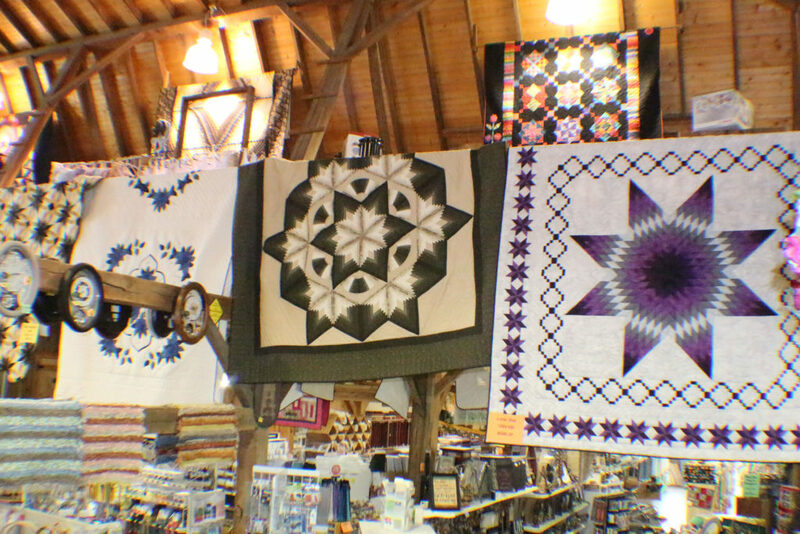 We are your one stop shop for all your quilting supply needs. From advice on color pairing, to what tools to use, we've got what you need! We offer a wide range of housewares! 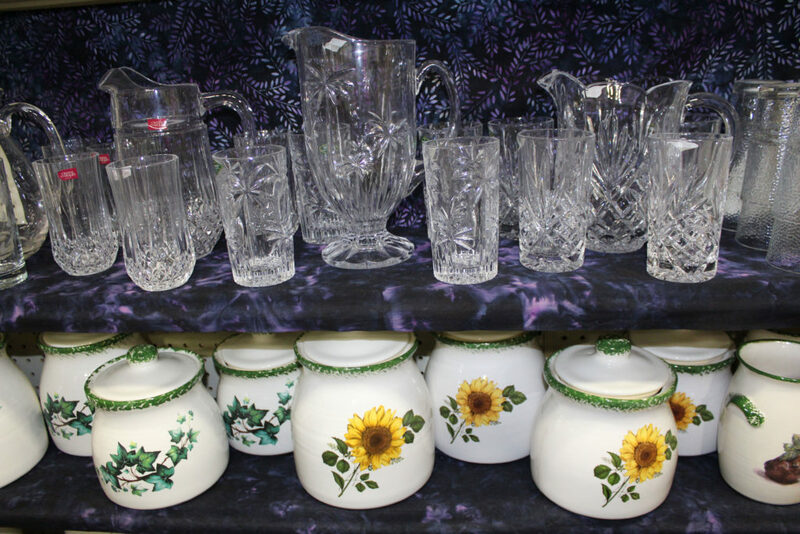 Choose from a wide selection of silverware, china, cutlery, canisters, polish pottery, and more! Need some help bringing your dream quilt to life? We can help with that! We offer expertise at an affordable price! 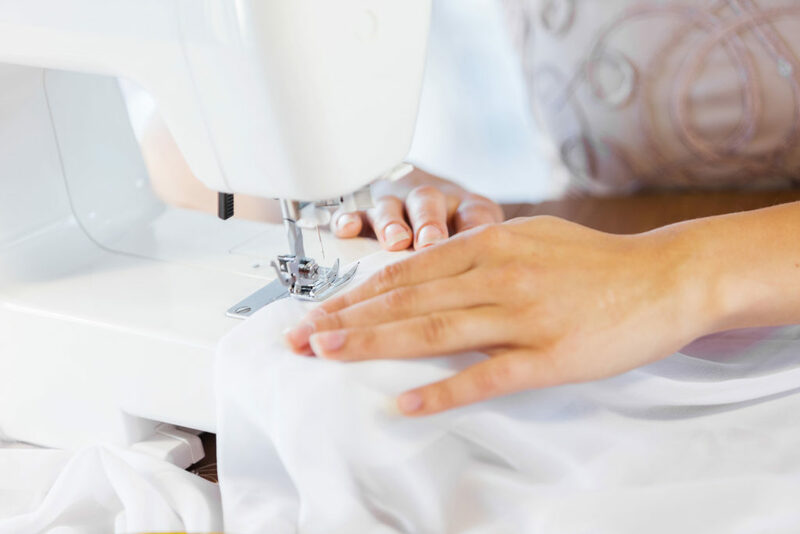 We're your source for almost every kind of sewing supply you can imagine! From thread to specialty items, we've got you covered! Looking for the perfect gift for someone special? Been searching for a certain item you can't find anywhere? We can help with that! STAY UP TO DATE WITH ALL THINGS COUNTRY FABRICS. When you sign up for our newsletter, you'll stay up to date with all things Country Fabrics - our sales, upcoming events, quilting classes, recipes, and so much more! It's completely free, so sign up today! 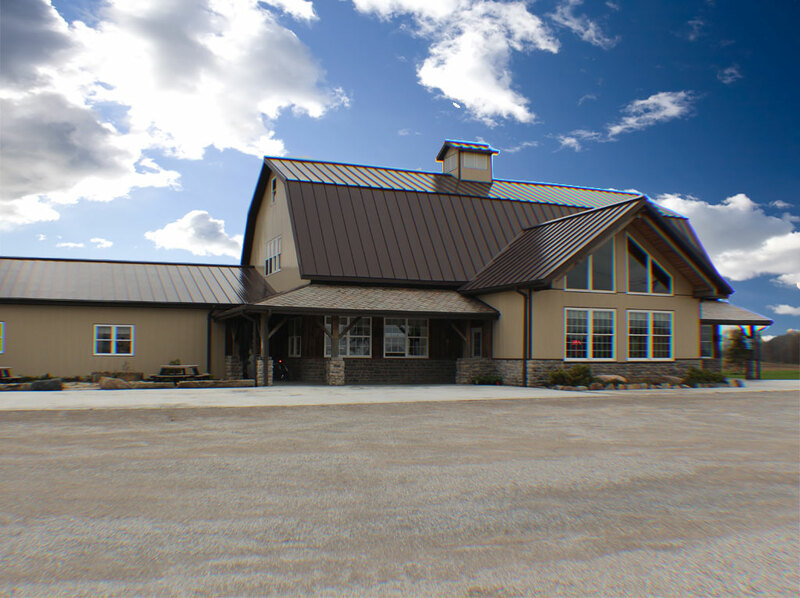 For more than 36 years we've enjoyed having people come to Country Fabrics as strangers and leave as friends. 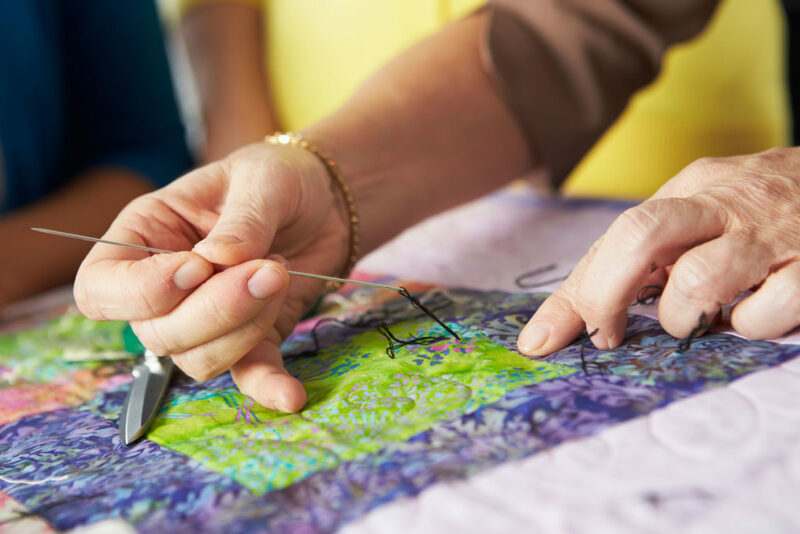 We share your passion for quilting, sewing, and bringing your quilting dreams to life. We are looking forward to serving you. We hope to see you soon!